U.S. Senator Lindsey Graham said he would seek punitive economic sanctions against Saudi officials if they're found to be involved in killing Jamal Khashoggi. Graham told Al Jazeera Thursday that U.S. intelligence already shows the Saudi government was involved in the journalist's disappearance more than a week ago. "I've already seen the intel," Graham said. "It was very unnerving. You don't have to be Sherlock Holmes to figure this out," Graham said. 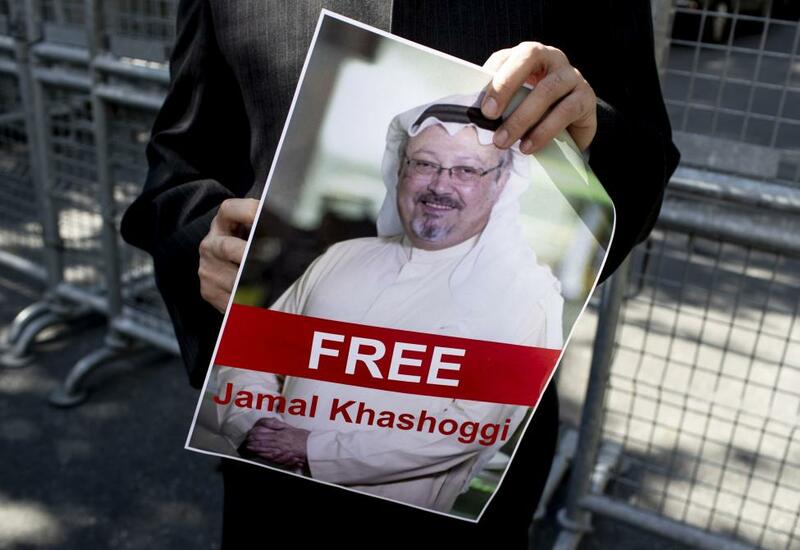 The Washington Post, for which Khashoggi was a columnist, reported a day earlier that U.S. intelligence intercepted communications of Saudi officials' plans to abduct the journalist critical of Saudi leadership. Khashoggi, who'd been living in the United States fearing arrest for criticizing Saudi leadership, disappeared after entering the Saudi consulate in Istanbul on Oct. 2 to obtain paperwork for a wedding. Turkish officials told The Washington Post Thursday they have audio and video recordings supporting their belief that a 15-member Saudi team detained, killed and dismembered Khashoggi inside the consulate. Saudi officials deny any involvement in Khashoggi's disappearance, and they have said that he had left the building shortly after entering, but have not provided evidence. On Wednesday, a group of 22 senators sent a letter to President Donald Trump calling for a U.S. government investigation of Khashoggi's whereabouts under the Magnitsky Act. The act was signed into law in 2012 by President Barack Obama in response to human rights abuses against Russian lawyer and auditor Sergei Magnitsky, who had uncovered $230 million in tax fraud tied to the Kremlin. Graham said if the Saudis are found guilty in the U.S. investigation, the United States will react strongly. "I would unleash the sanctions from Hades," Graham said. "I want to make an example of this government if they did this. I don't want anybody else thinking that if they have an alliance with us we don't care about values."